Several state laws in Mississippi prohibit bullying or harassing behavior in Mississippi public schools. SB 2015, passed in the regular session of 2010, addresses bullying by identifying it and requiring schools to define policies against bullying and harassment. A more recent bill, Senate House Bill #263 aims to further strengthen anti-bullying measures. The overall goal of the bill is to put in place mandatory training for school staff on bullying and suicide prevention and ensure proper reporting procedures are in place. Legislatures wish to decrease the rate of suicide in youth and across the state of Mississippi which many professionals attribute to bullying and harassment within public schools. The CDC put out a report on its research on the link between bullying and suicide. The research showed youth who report both being bullied and bullying others have the highest rates of negative mental health outcomes. Such outcomes include depression, anxiety, and thoughts of suicide. Approved in March, 2017, the bill took effect July 1, 2017 in advance of the new school year. 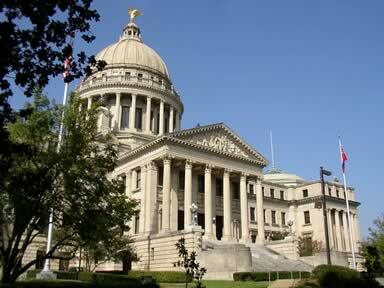 The anti-bullying bill incorporates mandatory training for Mississippi school counselors and staff. 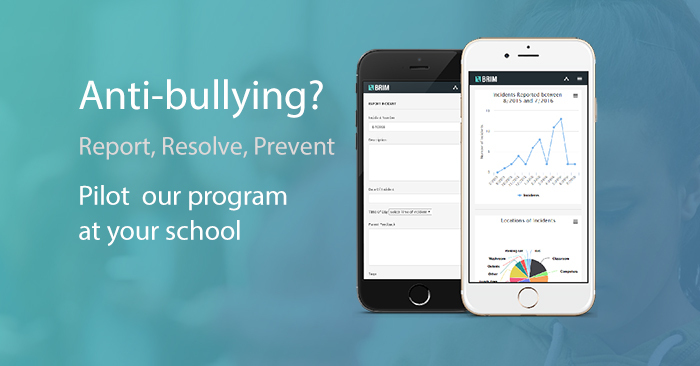 It deems proper training will help prevent bullying, insure proper handling of bullying incidents, and help school staff detect possible signs of suicide. The bill does not include higher education institutions because universities have their own policies. 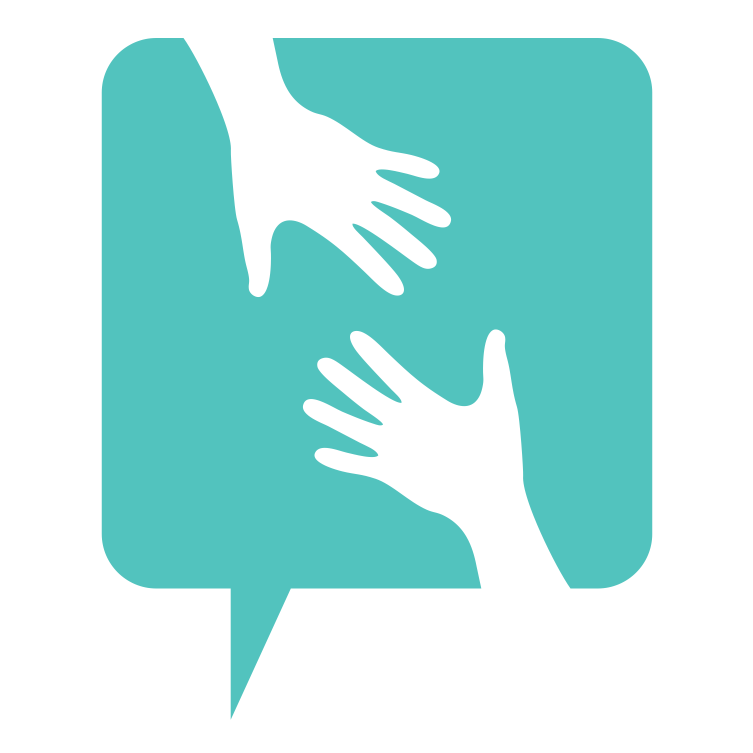 The Mississippi Department of Mental Health will be responsible for training, content development, and will help school personnel develop the skills necessary to determine the signs of bullying and early indicators of suicide. Section 2 of the bill describes reporting procedures and processes. As common with legislation from many other states, the bill requires notification of parents or guardians when an incident of bullying occurs. The bill, however, does not require a specific deadline for when those notifications should be delivered to parents or guardians. Many states specifically require notifications to be sent within a specific number of days. Another bill, SB 2818 with similar intentions did not pass. However, some of its core points are included in HB 263. It aimed to require school districts to post reporting procedures on their website. Similar language is included in the new HB 263 which did pass earlier this year. There’s no doubt student safety remains at the top of the the list for each and every school. Student development and growth requires a safe environment free of fear, intimidation, bullying and harassment. Students feel supported when they know teachers and other school leaders are there for them if they need help. They should feel confident that their aides will look out for their safety and intervene in student interactions when appropriate. Equally, parents expect that school staff follow-up and respond to all incidents and reports of bullying or other safety concerns. Since parents can’t be in the classroom with their children at all times, they expect good communication. They want to hear about the classroom environment, bullying prevention programs, and important safety concerns especially as it relates to their child. Many schools and districts already have anti-bullying policies that outline the district’s stance on bullying and harassment. Most policies include how students and parents can report incidents, how staff will respond, and proper investigation procedures for each reported incident. In order to stay compliant with these reporting and follow-up procedures, most schools look towards software tools that enable anonymous reporting and management of incidents. 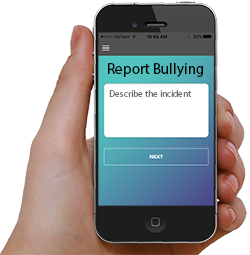 Such tools often assist school leaders in responding to incidents, documenting their investigations and follow-up, and notifying parents or guardians if their son or daughter was a victim or suspect in a bullying incident. It is not clear whether the required training for bullying and suicide prevention will have a financial impact on schools. The bill does state that the Mississippi Department of Mental Health will be responsible for development of the training content. Staff will perhaps be trained using this content during in-service or professional development days. This bill and others before it show state legislatures and the Department of Education are serious about bullying and suicide prevention. What many school leaders and districts were previously doing out of responsible preparedness will now in many cases be required by state law.